We are Golf is comprised of all the national golf associations within Canada—Golf Canada, the Canadian Society of Club Managers, the Canadian Golf Superintendents Association, the PGA of Canada and the National Golf Course Owners Association Canada. 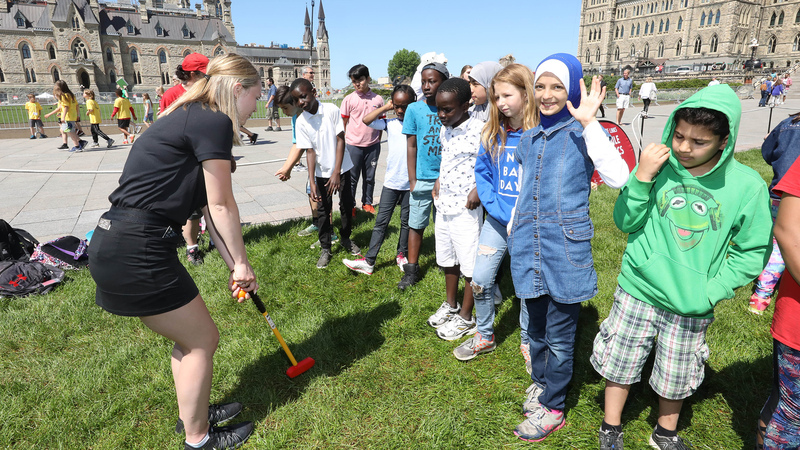 Planning for National Golf Day is underway with several activities to build upon the success of the inaugural 2018 event which included government advocacy and discussion with MPs in Ottawa, a public junior golf activity on the Parliament Hill lawn and various golf activities at clubs across Canada. The continuation of National Golf Day in Canada in 2019 will again incorporate meetings by We Are Golf stakeholders with MPs and government officials. Each member association representing We Are Golf is also encouraging their respective memberships, partners and stakeholders to participate in National Golf Day in their own way to celebrate the significant economic, health, recreational, charitable and tourism benefits that golf drives in communities from coast to coast. 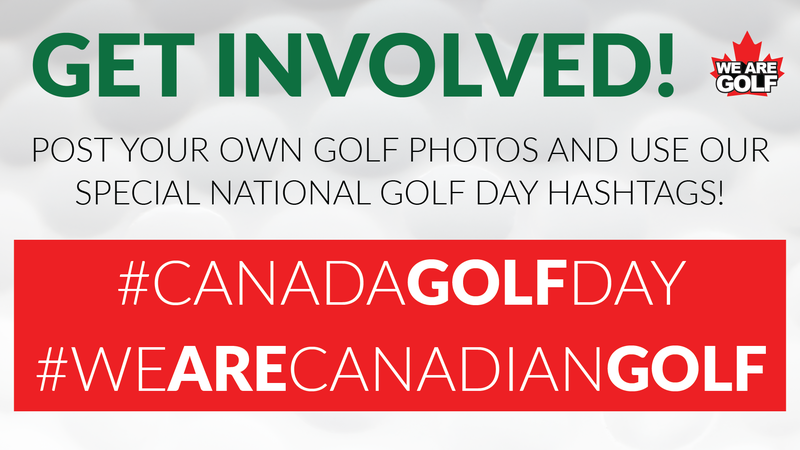 We Are Golf is calling on the entire golf community as well as partner associations and golfers to engage in National Golf Day as a can’t miss event on the Canadian golf calendar. Golf enthusiasts across Canada are encouraged to get involved in National Golf Day by playing a round of golf, visiting a course or practice facility, enjoying family time at the course, introducing a new player to the game, adopting a school in their community through Golf in Schools, hosting a school golf field trip, taking a lesson, or making a purchase at their local pro shop. Please visit http://wearegolf.ca/ to learn more, and to access a social media toolkit to promote the day and get involved! 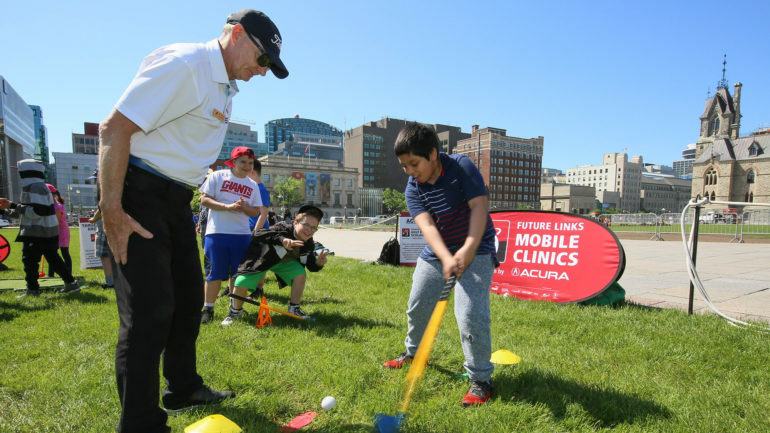 In Canada, more than five million golfers play close to 60 million rounds annually at nearly 2,300 golf facilities from coast to coast—the most participated sport in this country. 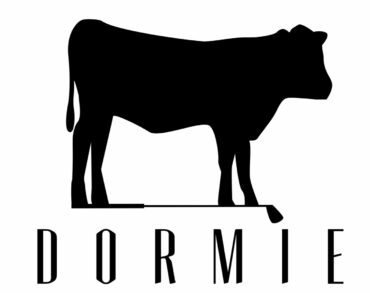 Golf is a significant economic driver generating more than $14.3 billion in economic impact and employing more than 300,000 jobs, nearly 40% of which are summer students. Direct revenues generated by golf courses and their facilities ($5.0 billion) rivals the revenues generated by all other participation sports and recreation facilities combined ($4.8 billion). Golf courses also steward essential greenspace in the community in addition to hosting more than 37,000 charity events that raise more than $533 million annually to support important causes. The health benefits of moderate-intensity physical activity, burning 850 to 1,500 calories as well as muscle endurance, blood circulation, flexibility and mental health along with respiratory, metabolic and cardiovascular improvements can’t be discounted. Golf as a safe and inclusive family sport is good for our children, instilling etiquette and values such as integrity, honest, fair play and the spirit of camaraderie.